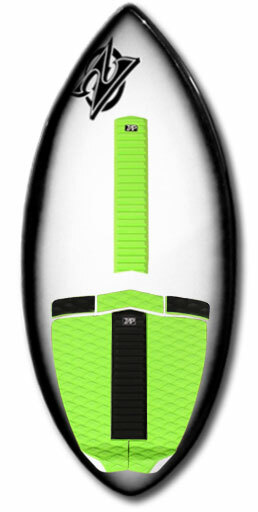 Package Includes: Zap Medium Wedge Skimboard. 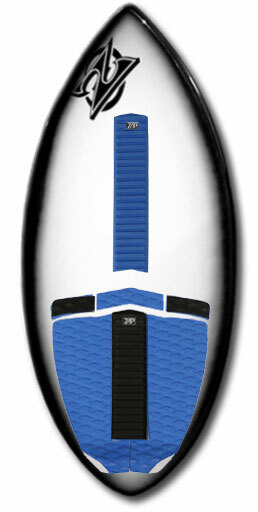 Traction pad set including tail pad and arch bar. East Coast Skimboards sticker.